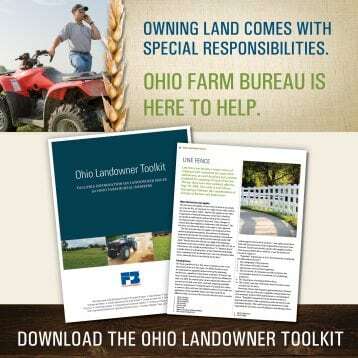 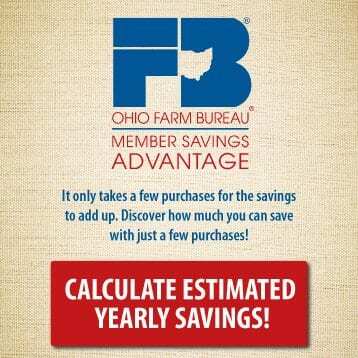 The Ohio Farm Bureau Energy Program is heating up and saving members substantial money on their utility bills. 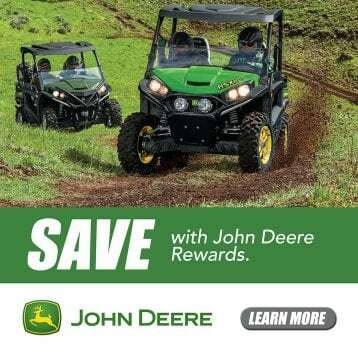 Recently, three members also received an unexpected “bonus” when their names were drawn for the third quarter $500 sweepstakes. 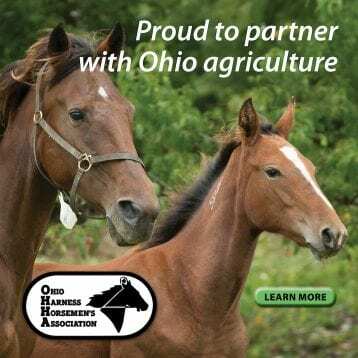 The Ohio Farm Bureau Energy Program sweepstakes winners drawn at the end of September were Aaron Coontz of Greene County, Kenny Elwer of Allen County and Roger Rhonemus of Adams County. 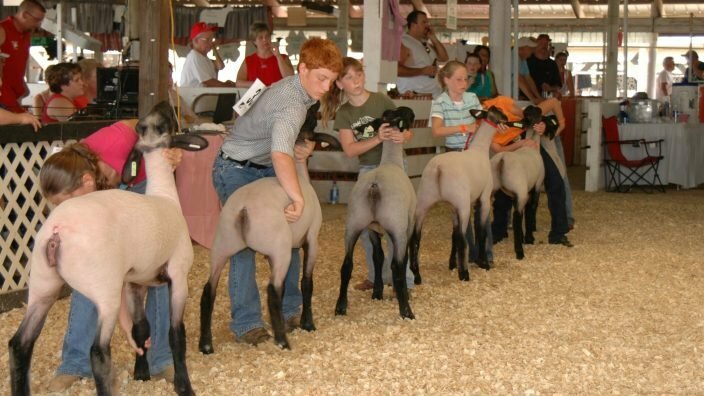 Each winner received $500 to help pay their utility bills. 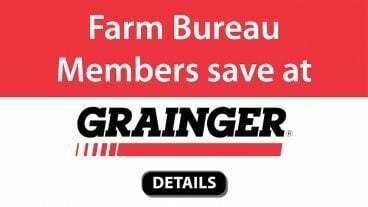 Farm Bureau members joining the program are seeing an average supply rate reduction of 16.7 percent and have saved more than $59,000 combined. 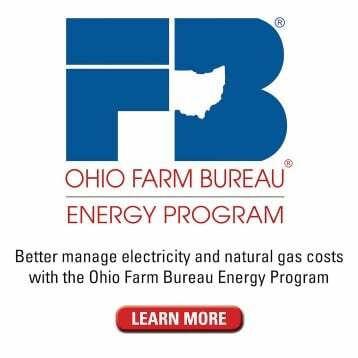 More than 4,354,000 kilowatt-hours of electric and 5,100 thousand cubic feet natural gas are currently running through the program. 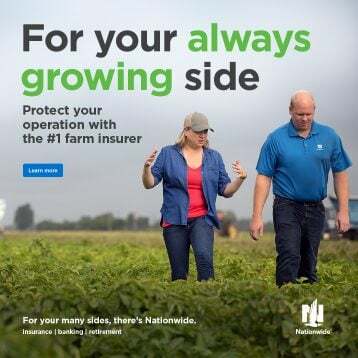 Learn more about all of Farm Bureau’s member benefits.